In Addis Ababa, President Sahle-Work Zewde met with his German counterpart Monday, and told President Frank-Walter Steinmeier that it was the right time for his nation to come to Ethiopia. 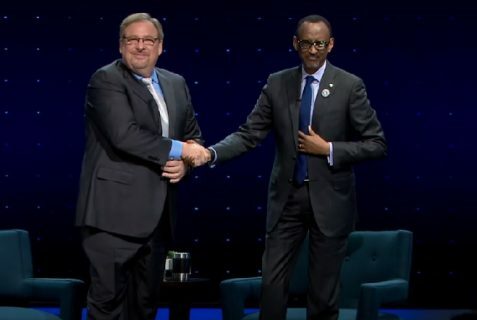 That seemed evident when Steinmeier also participated in signing ceremonies with Volkswagen, as the German automaker announced an assembly plant and related investments in the East African nation. 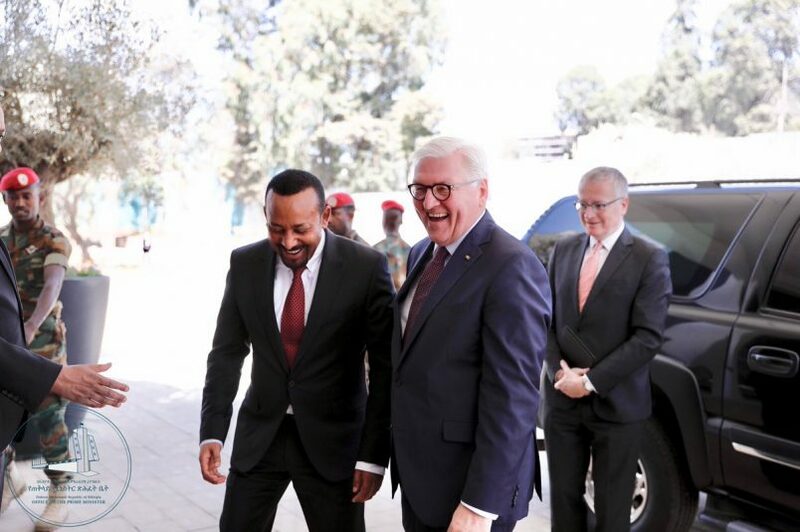 Steinmeier praised those reforms under Prime Minister Abiy Ahmed, who he also paid a visit while in Ethiopia. The two countries participate in the G20 Compact for Africa initiative, spearheaded by Germany in 2017 to partner European nations and investment with specific African nations. For its part, Volkswagen said it wanted to tap into Ethiopia’s fast-growing economy and young population. 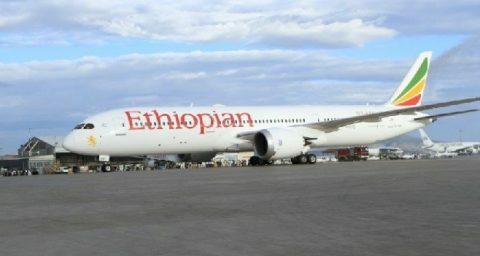 “Ethiopia is an ideal country to advance our Sub-Saharan Africa development strategy,” said Thomas Schaefer, the company’s head for operations there. 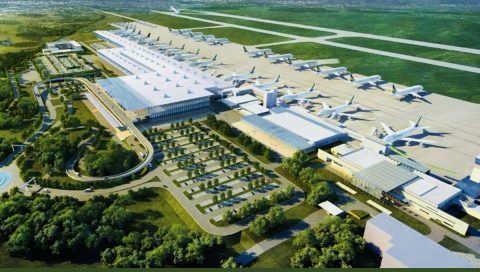 That strategy includes new agreements with Ghana and Nigeria, signed in August, to build assembly facilities with a wider view of establishing Nigeria as an automotive hub for West Africa. Volkswagen also has operations in Kenya, Rwanda and Algeria. “Although the African automotive market is comparatively small today, the region has a bright outlook to develop into an automotive growth market of the future,” the company said.